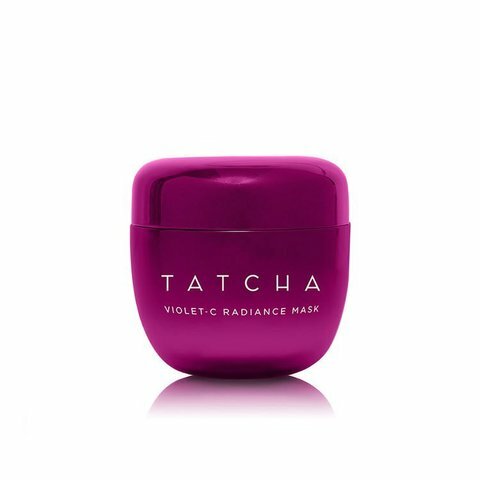 A creamy anti-aging mask, packed with Japanese beautyberry, 2 types of Vitamin C and AHAs from 7 fruits, that unveils softer, glowing skin. 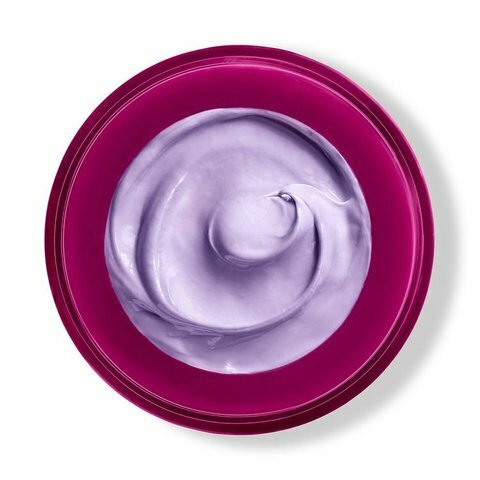 A gentle 10 percent AHA complex of seven fruits removes debris and the buildup of dead skin cells to visibly improve skin texture and support the production of new skin cells. 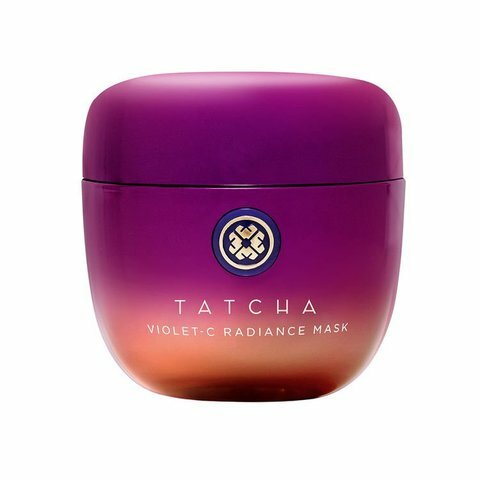 Tatcha's signature trio of Japanese anti-aging superfoods—green tea, rice, and algae—helps to restore a more youthful appearance.